What's The Difference Between Bees And Wasps And Hornets? What's The Difference Between Bees, Wasps And Hornets? Two of the key differences between bees, wasps and hornets is in the way they feed their larvae, as well as their nest structures. Nomad bees (like this one pictured left) have a very waspish appearance, both in their colouring and slender bodies, not at all like the cuddly image we may have of bees. 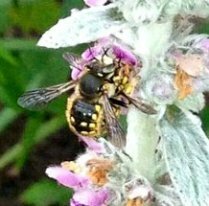 The wool carder bee (pictured right) has markings very similar to the German wasp. And in my experience, during talks about bees, audience members frequently mis-identify honey bees, believing them to be wasps. A short while ago, I received this photograph below from a contact in the USA. 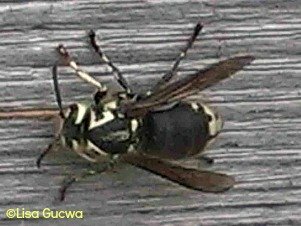 It is actually not a bee, but a bald faced hornet! 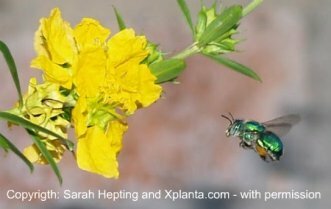 Arguably, at first glance it's not surprising we might get confused......especially when we throw in a few exotic species, like the Orchid Bee.. So What’s The Difference Between Bees, Wasps And Hornets? The general consensus is that wasps and hornets are more aggressive than bees. But there other differences. That said, it is also true that there is great variation between species of bee ans wasp. However, bees, wasps and hornets belong to the insect order, Hymenoptera (having biting mouthparts). This insect order is divided into further groups, including Aculeata (hymenopterans where the females have a ‘modified ovi-positor’ which may be used for egg-laying, stinging, sawing, or piercing). The larvae of Aculeata are usually grub-like. At this stage, the group still includes bees, wasps and hornets. In this respect then, bees are similar to wasps and hornets. Aculeata are then divided into further groups, but eventually, bees are in a separate group from wasps and hornets. A very key difference between hornets, wasps and bees is in the diet fed to the young. Whereas wasps and hornets provide a carnivorous diet to their offspring (in the form of other insects), bees feed their offspring on nectar and pollen. Bees basically therefore, have a vegetarian diet. According to 'Bees Of The World', an exception to this is a small group of meliponine bees of the genus Trigona, which also feed their young on other insects instead of pollen. There is tremendous variety between nest building habits and structures, and indeed, parasitic species tend to inhabit the nests of their hosts. 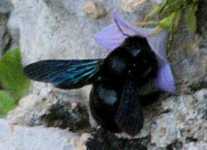 Bumblebees create roundish wax cells under or over ground. Hornets and some species of wasps may create nest structures from shavings of wood, whilst other wasps may use mud. Honey bees are known for nesting in tree trunk or cave cavities if not domesticated (where they will otherwise occupy a bee hive), whilst solitary bees have a variety of different methods and constructing their nests. 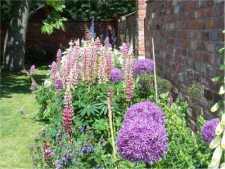 It really depends on the country in which you live, and therefore the species of wasp, bee and hornet in your region. But suffice to say, it appears that hornets are larger than the bee species found in their regions. 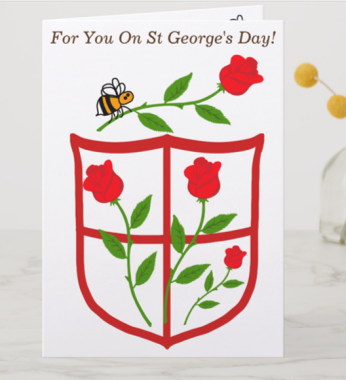 In comparison with bees in the UK, a hornet queen is larger than bee species found in that region, perhaps reaching about 3.5cm, in comparison with say the larger of the queen bumblebee species reaching up to 2.5cm). However, the Indonesian resin bee may reach 3.9cm in length – but then it should also be noted that the Asian Giant Hornet, the world’s largest is hornet is around 5cm in length. 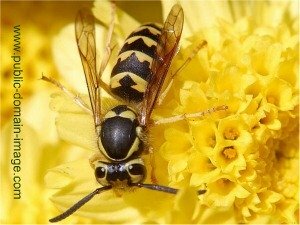 Wasps and hornets do have hair, although bees are usually considered to be hairier, but both wasps and hornets are pollinators. 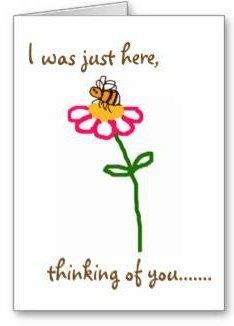 Read more on my page Do Wasps Pollinate Flowers?